The richness of a burgundy color scheme adds a rustic charm without sacrificing elegance. Our silk bouquets capture that depth in stunning vibrancy. 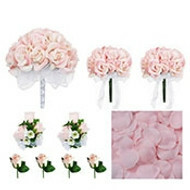 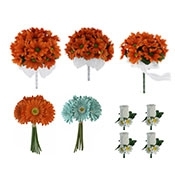 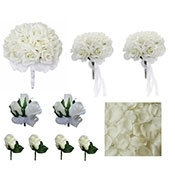 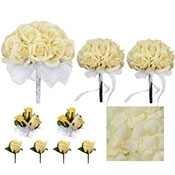 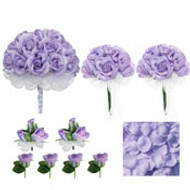 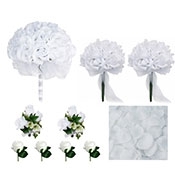 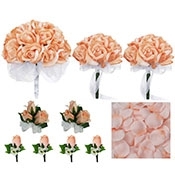 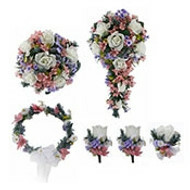 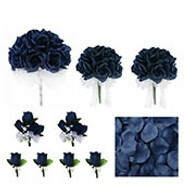 These silk flower bouquets require no upkeep and travel easily from location to location. 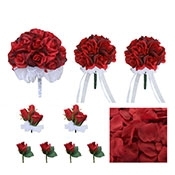 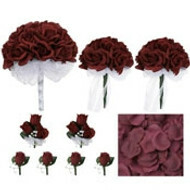 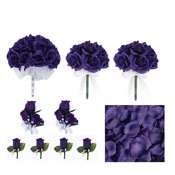 Browse our selection of burgundy silk roses fit perfectly into bouquets, cascades, boutonnieres, and corsages.